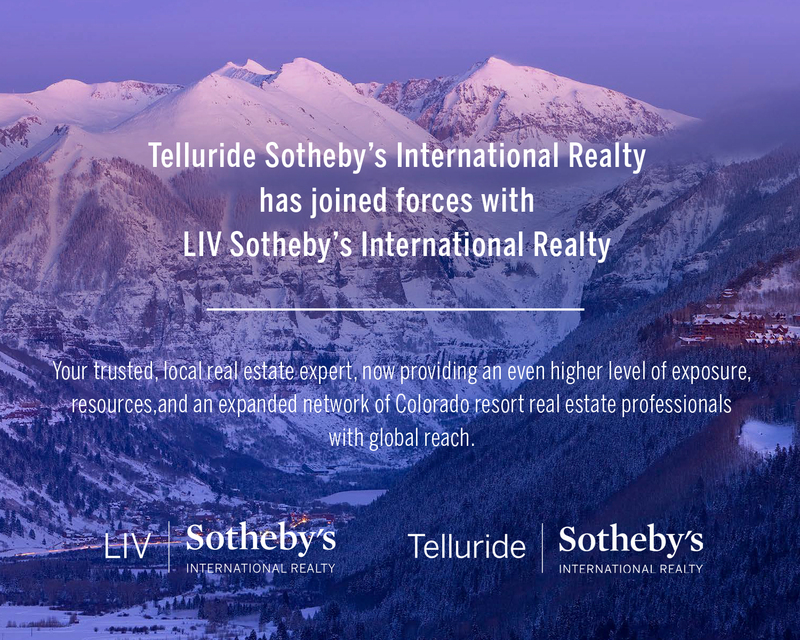 Telluride, Colo., March, 2019 – On March 5th, 2019, Telluride Sotheby’s International Realty announced it would unite with the esteemed brokerage LIV Sotheby’s International Realty (LIV SIR). 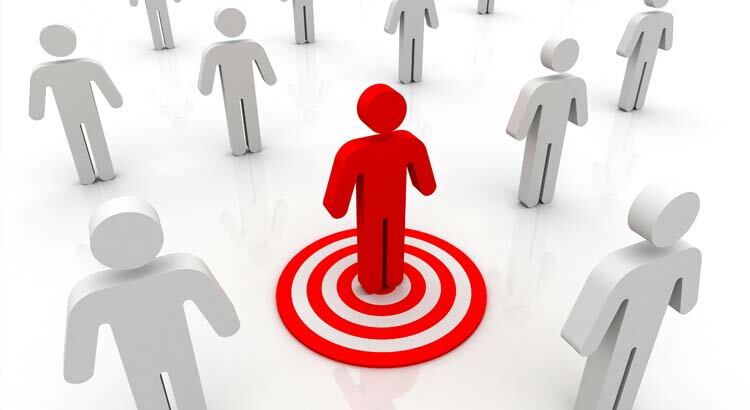 Together, this joining of forces will provide an even higher level of service to the local real estate community through enhanced exposure, superior marketing and technology resources, and an expanded network of Colorado resort real estate experts, all while still operating under the same known and trusted Sotheby’s International Realty brand. The Sotheby’s International Realty® brand has introduced a revolutionary augmented reality (AR) app Curate by Sotheby’s International Realty(sm). The location, the style, the feeling you get when you walk through the door - every aspect of your home should be a reflection of who you are, where you’ve been, and the life you aspire to live. Your best life begins with a destination that inspires you. Telluride, Colorado's unspoiled character, dazzling scenery, and great skiing earn the resort a spot on Sotheby's International Realty's, top destinations to live and ski in the U.S.
Search for your Telluride inspiration at SearchTellurideSothebysRealty.com. A special thank you to Aspen Snowmass Sotheby's International Realty for creating the LIVE SKI video.